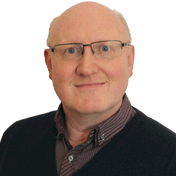 Michael is a calm and patient teacher who explains how to do everything very clearly, but also goes further by explaining WHY you do it. Michael's tips, combined with the LDC workbook and online resources like diagrams and maps, means you really cannot ask for a better teacher or a more comprehensive learning experience. 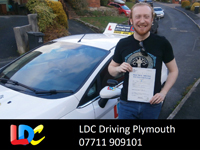 I'm a driving instructor in Plymouth and surrounding areas.